What we drink changes by the day, the weekends were made for beer and coffee is there to help us get through a Monday. This is the perfect shirt for any weekend warrior who still gets it done during the week. 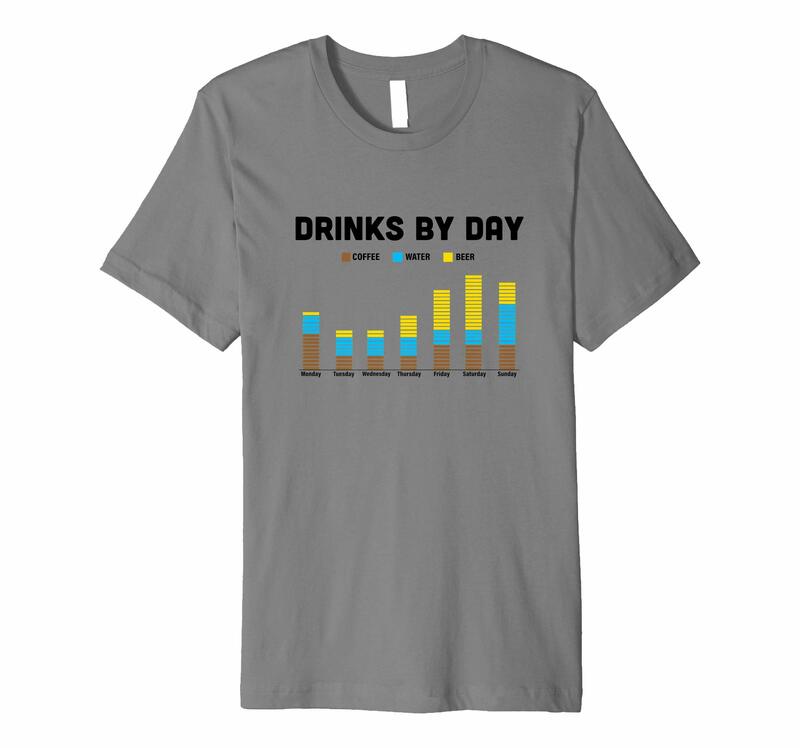 This funny shirt is great for a beer festival, concert, college student, frat party, young professional to get some laughs.